Does Colorado Survive Lowe's Closings Nationwide? Does Colorado Survive Lowe’s Nationwide Closings? Another major retailer is shutting down stores nationwide just ahead of the holiday shopping season. Lowe's has announced the closing of 51 stores in the United States and Canada over the next few months. 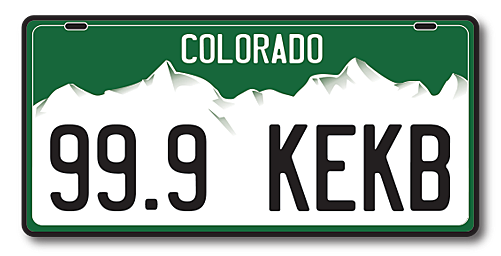 Where does that leave Colorado? Well, initially, the news is good for Grand Junction and for Lowe's across the state. There are no Lowe's in Colorado appearing on the list of scheduled closings. Many of the stores being closed are within a 10-mile radius of another Lowe's store. That is not a problem on the western slope where the only Lowe's stores are in Grand Junction and Glenwood Springs. Grand Junction has experienced more than it's share of box store closures, but for now, at least, this is one nationwide closure that is not going to hit close to home.